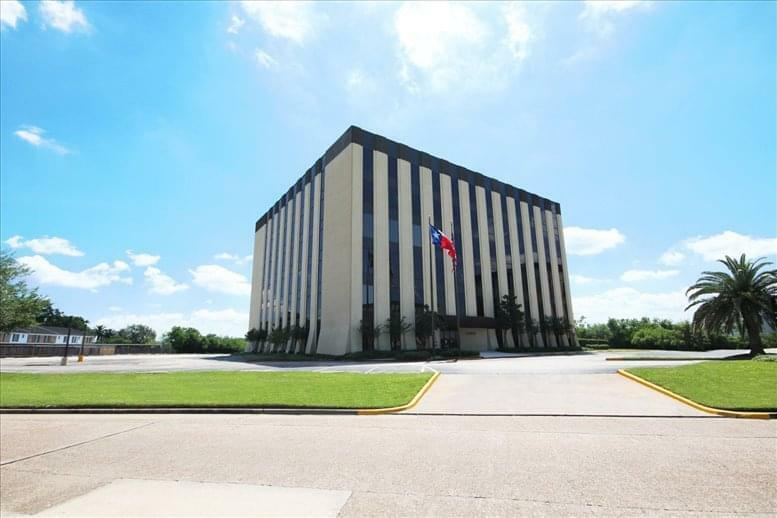 This center is conveniently located off of Hwy 290 with easy access to Beltway 8, restaurants, shopping, hotels and banks. 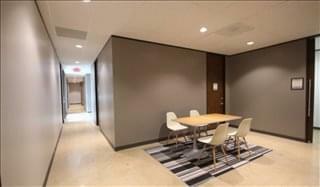 Enjoy the city with plenty of shopping and eating. 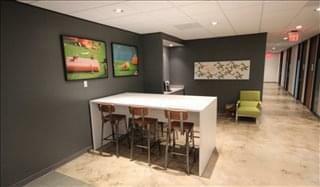 Step out and enjoy or stay close by to the office. 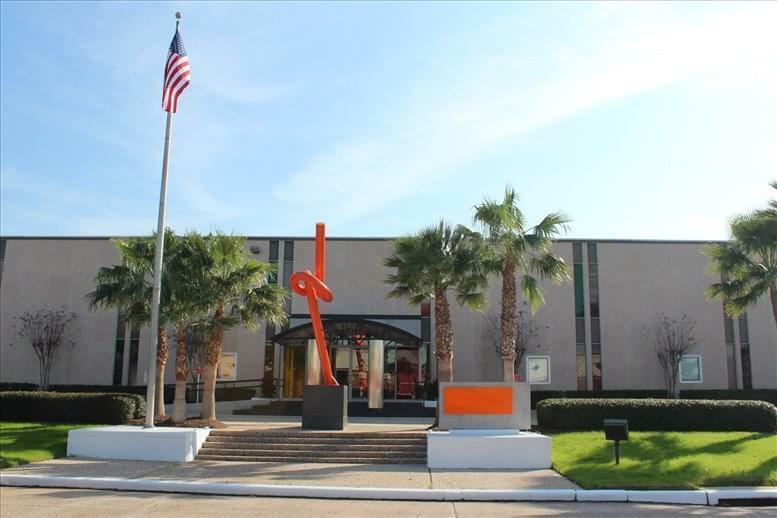 This center is located near Houston's best attractions. 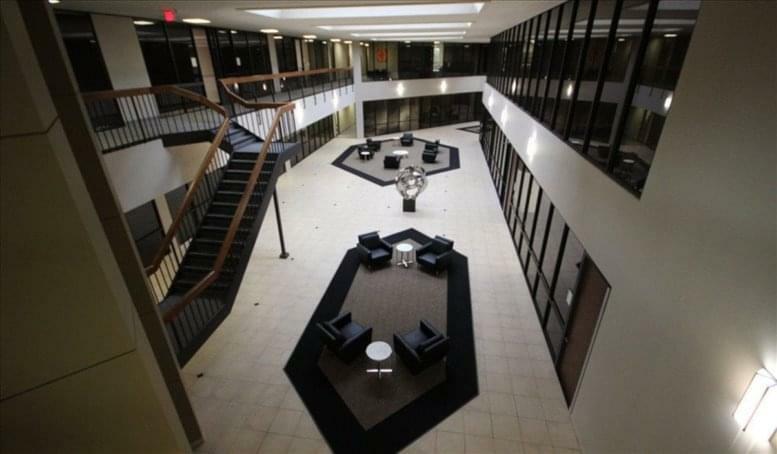 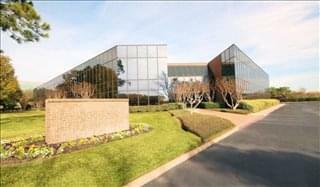 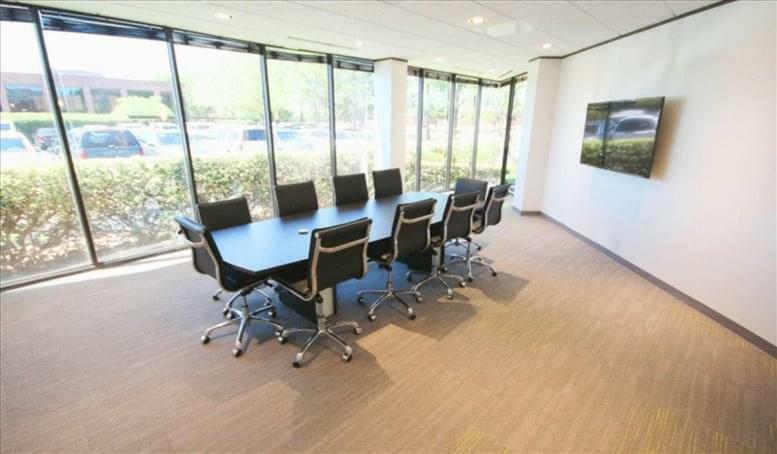 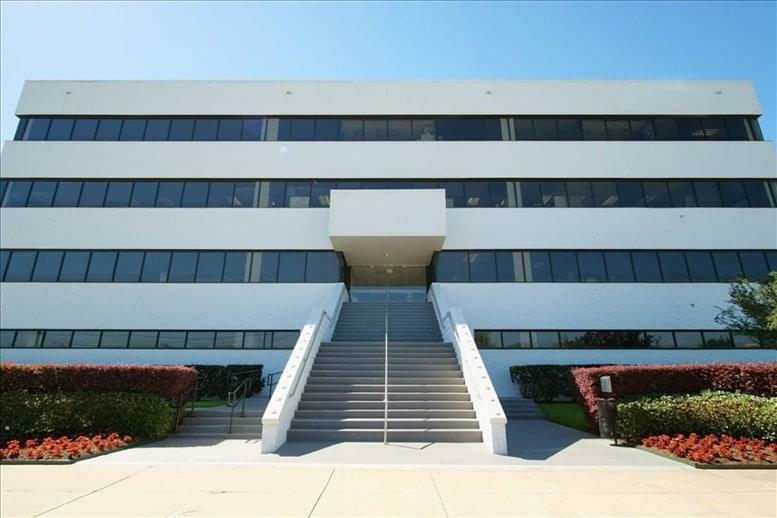 This office space on Northwest Central, 5600 NW Central Dr, Fairbanks / Northwest Crossing, Houston is available immediately. Details and prices are available by calling 1-877-693-6433 or by submitting the inquiry form.